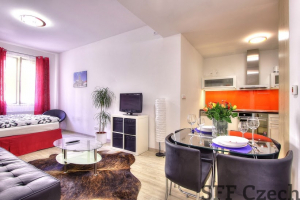 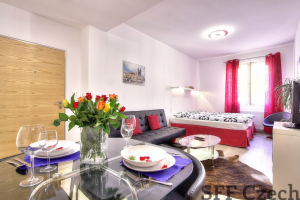 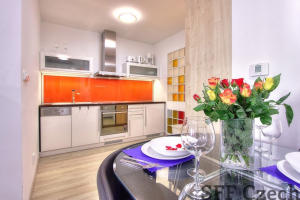 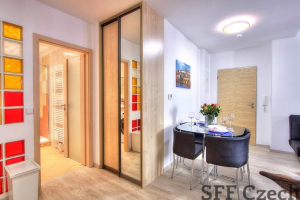 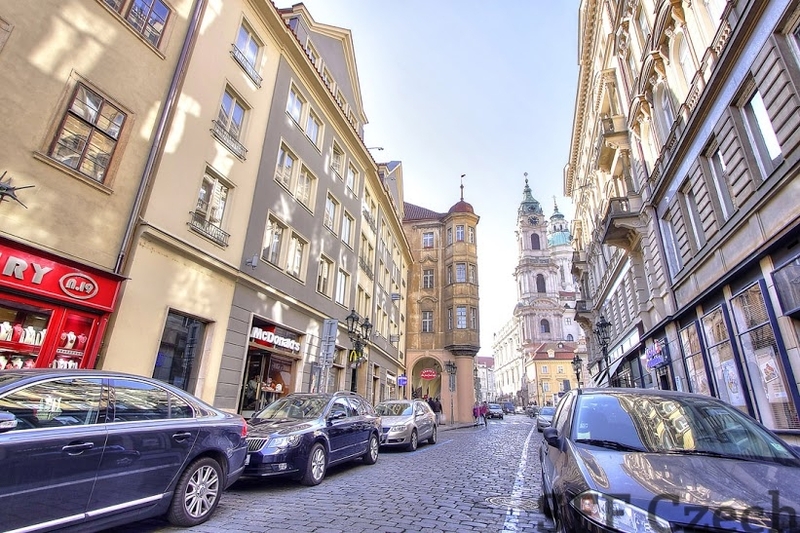 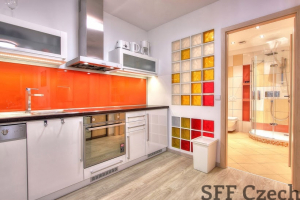 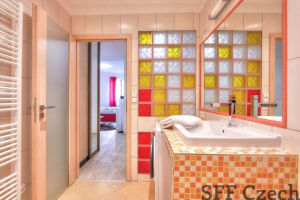 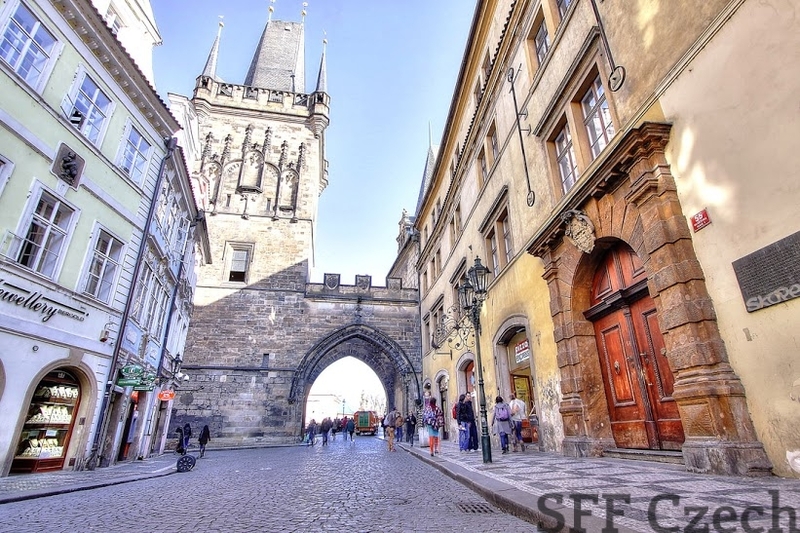 Rent of modern, bright, luxuriously fully furnished studio in street Mostecká, Praha 1, located by popular Charles Bridge. The flat located in heart of historic center in Prague has a size 35 sqm., situted in the third floor without elevator. All amenities in walk distance, next to Malostranské and Dražické Square. Tram 1 minute and metro station Malostranská 3 minutes away. 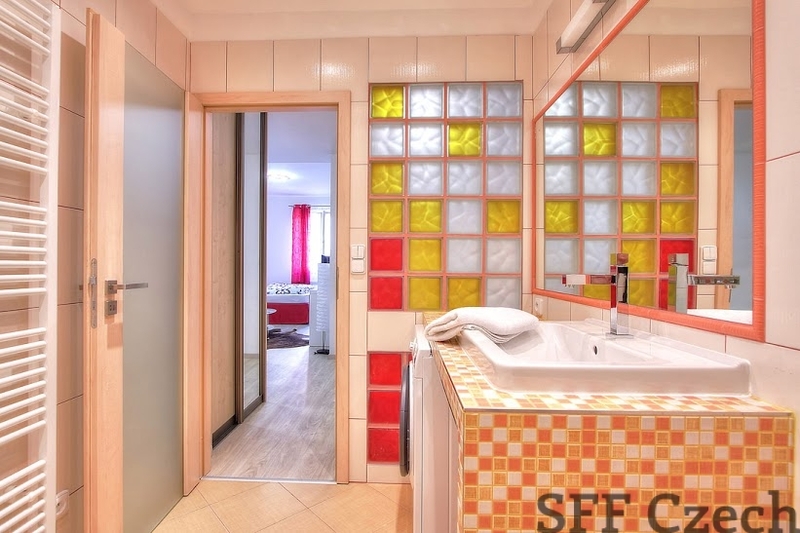 Avalaible immediately. 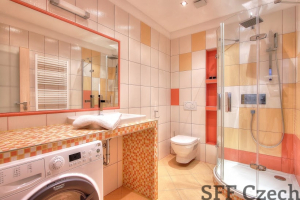 The monthly rent is 27000 CZK including utilities. The price also includes cleaning service once a montha nd change of bedding and towels. 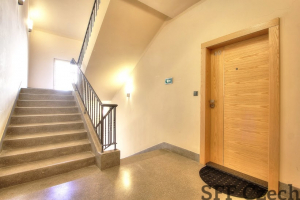 Possible for short term or long term rent.